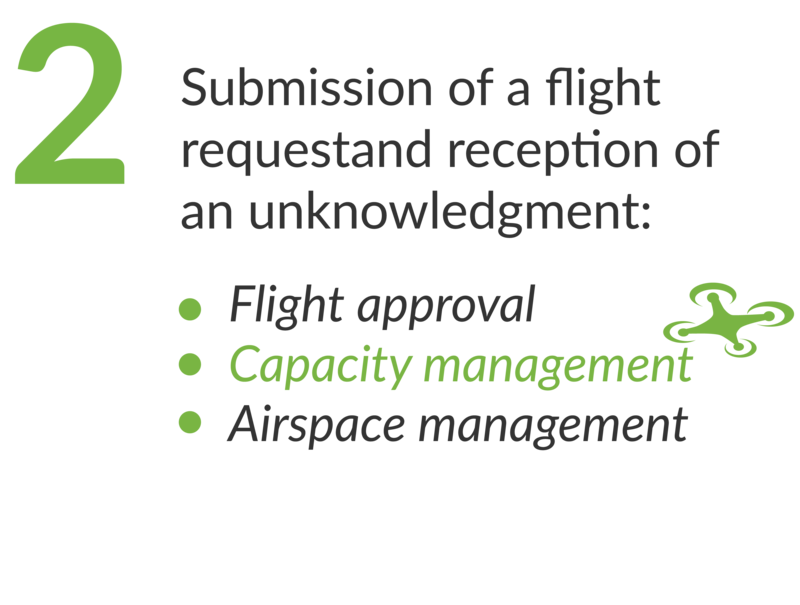 Aviation has relied on dependable and readily available information to conduct safe operations, based on internationally agreed standards and procedures for its data quality, including origination, maintenance and distribution. 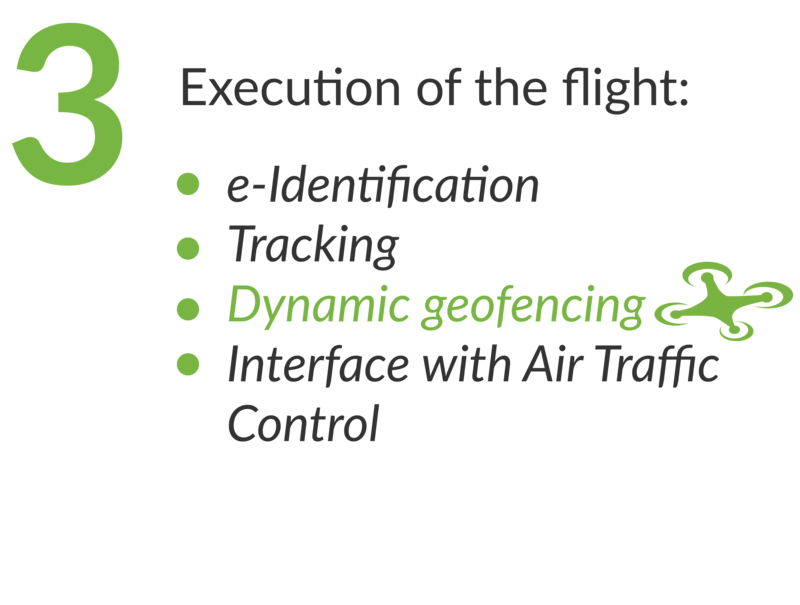 The new unmanned aviation will also require a comparable level of information to support the new operational scenarios that are envisaged. 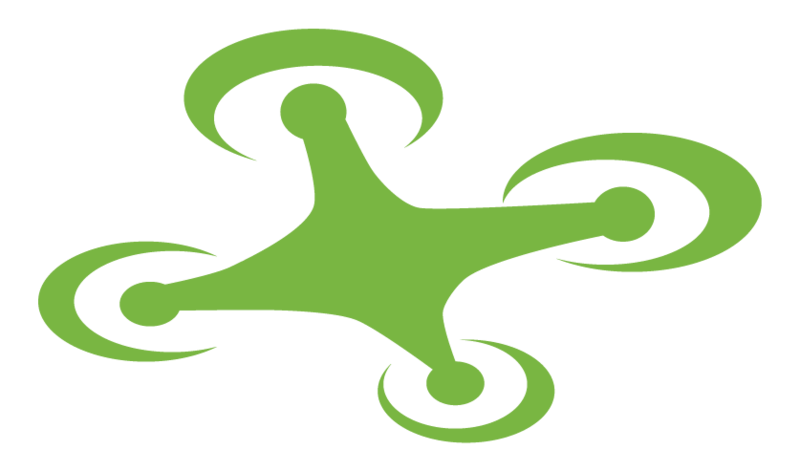 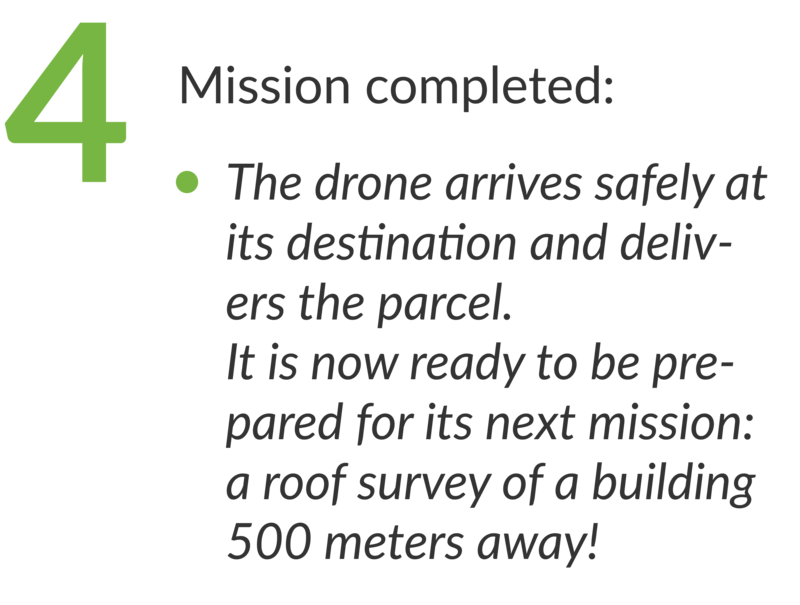 The variety and complexity of these scenarios, the number of operations expected (millions instead of a few thousand) and the fast evolution of drone technology requires a different approach, using concepts derived from the ICT sector but maintaining the same level of integrity and reliability of the information. 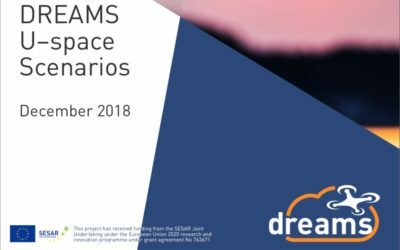 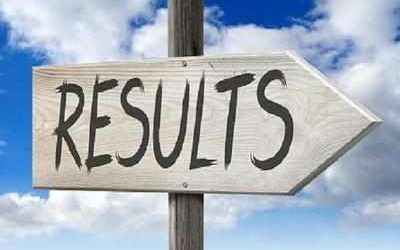 What are the objectives of the DREAMS project? 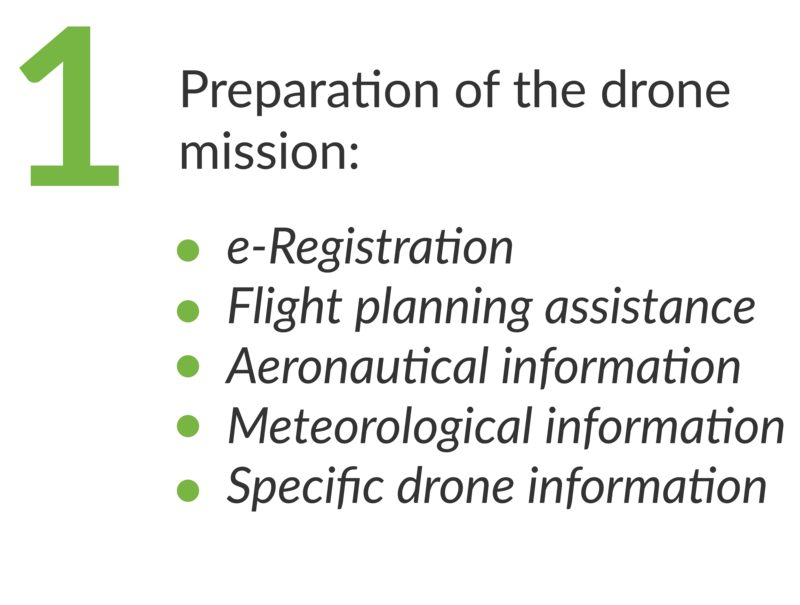 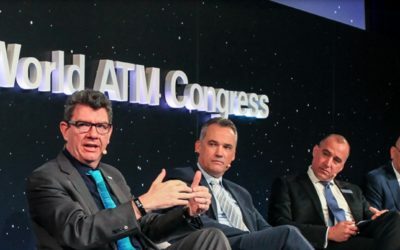 Information management is a key component of U-space, the European Commission’s vision to enable complex drone operations with a high degree of automation to take place in all types of operational environments, including urban areas.